Makara joins Youth Star as a former volunteer from the first generation of 2006. During his service, he worked tirelessly to engage the local youth in education and social participation programs, utilizing his developed leadership and motivation skills. In particular, his design and implementation of children’s adventure activities considerably contributed to community engagement. 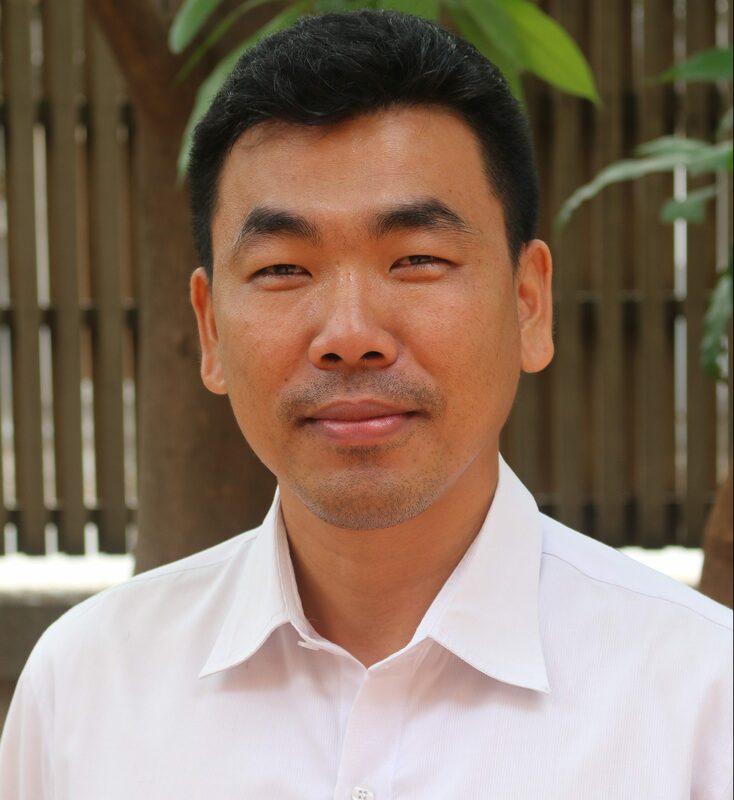 With his experience in the field for implementing educational programs, Makara enhanced his management and leadership capabilities during his subsequent four-year employment with Resource Development International Cambodia. He takes on his current role as Program Officer with an extreme passion to work with Cambodian youth, driven by a belief in Nelson Mandela’s insight that “Education is the most powerful weapon we can use to change the world.” The inspiration Makara derived from this quote inspired him to move forward with fierce determination to engender positive change for Cambodian Youth. His role at Youth Star will see him on the way to achieving his ambition as he provides guidance and motivation for Youth Star’s volunteers as they work to improve the opportunities in underserviced communities.